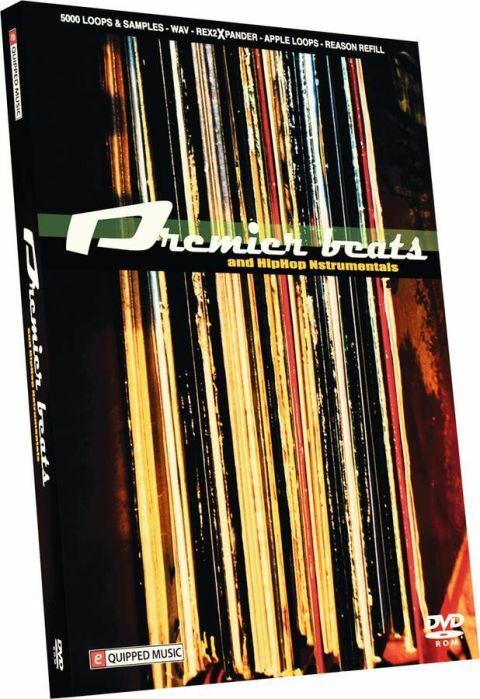 Premier Beats stands out in a saturated market thanks to its wealth of quality content. Excellent quality. REX loops and single shots. The first disc contains just over 2GB of loops, including beats and instrumental sections. While this is certainly useful, the real value comes from the second disc's REX2 loops and one-shot samples. These include tasteful and authentic-sounding soul strings, electric piano rifs, bass notes and individual drum sounds.